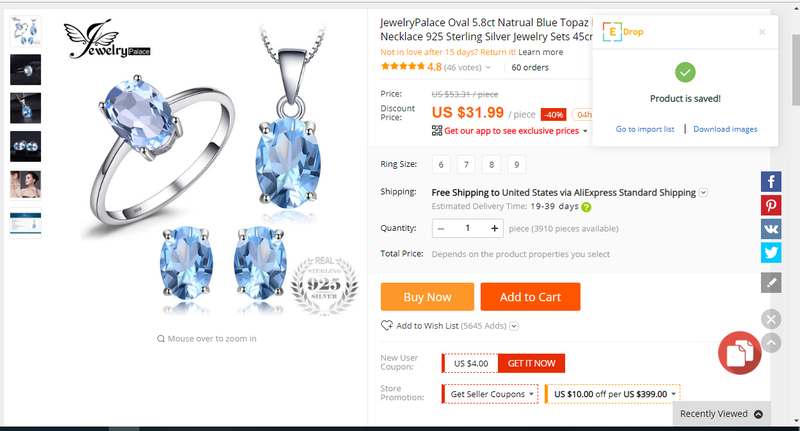 To easily list dropshipped products (images, item description, item specifics) directly into your ebay listing (from aliexpress to ebay, from ebay to ebay, from amazon to ebay, from dhgate to ebay) – in only a few clicks. 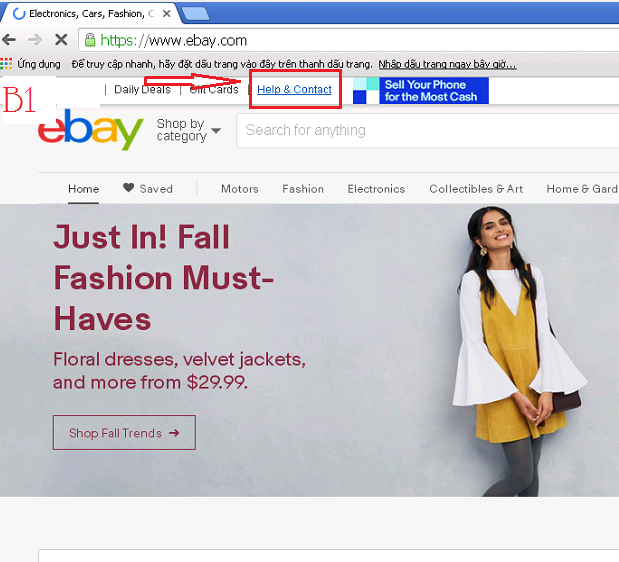 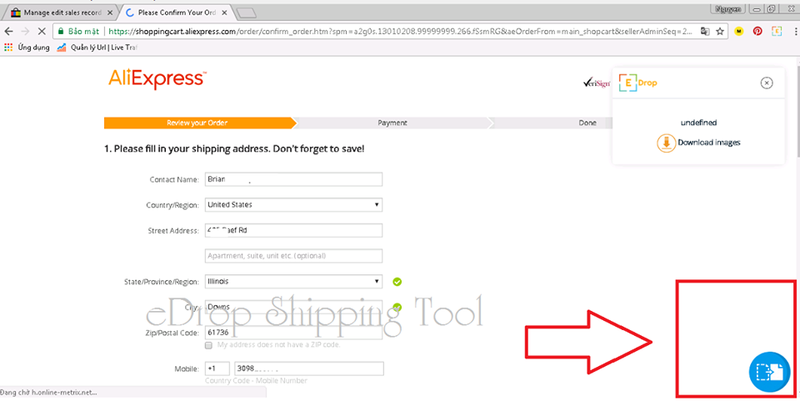 To easily copy buyer addresses from ebay to aliexpress (name, full addresses, phone number) – in only two clicks (copy on ebay and paste on aliexpress). 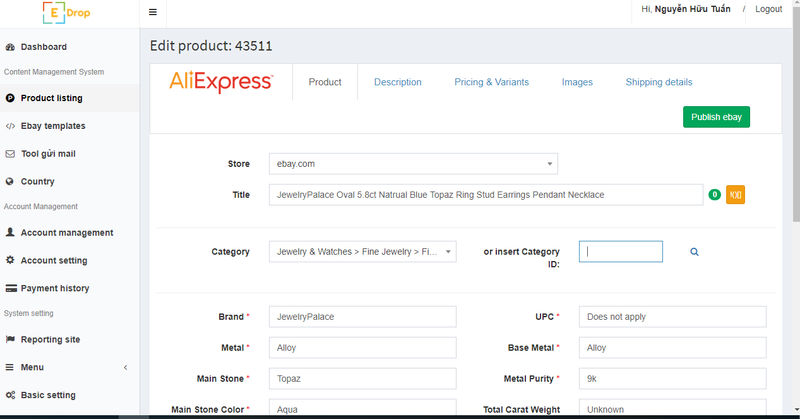 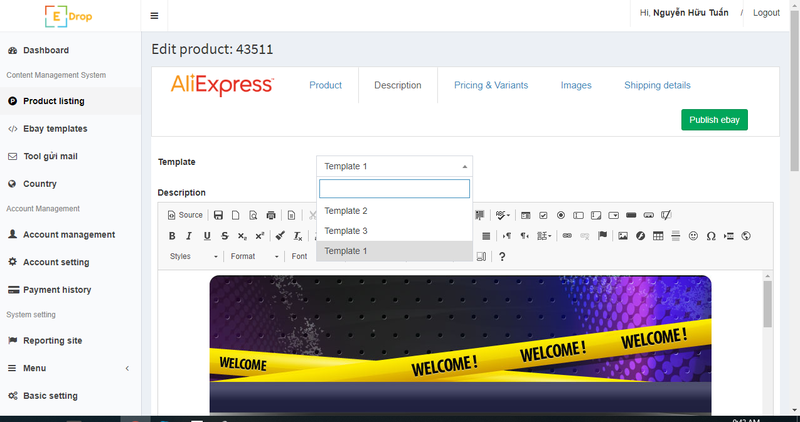 To easily manage your orders on ebay (order numbers, tracking code and send email to buyer with more than 10 emails templates). 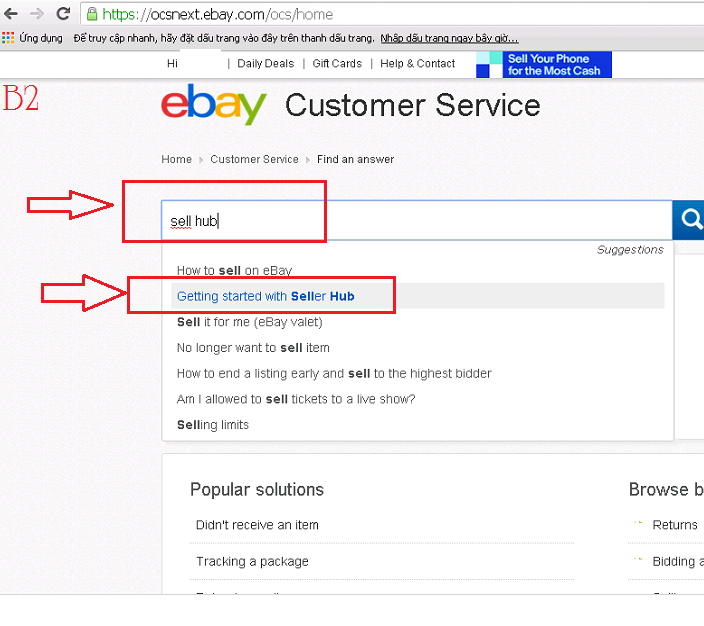 Sell ​​Hub is a very important part of selling with eBay. 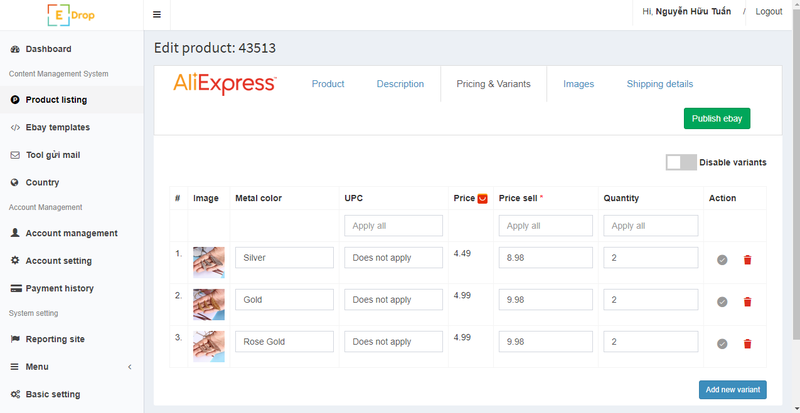 Use the Sell Hub for an overview of the account, making it easy, convenient and optimal for the seller. 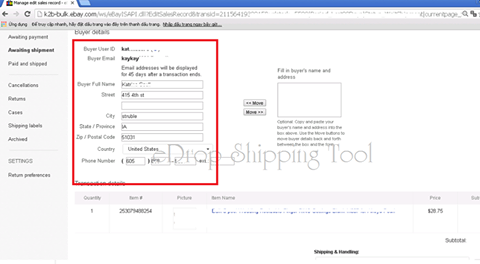 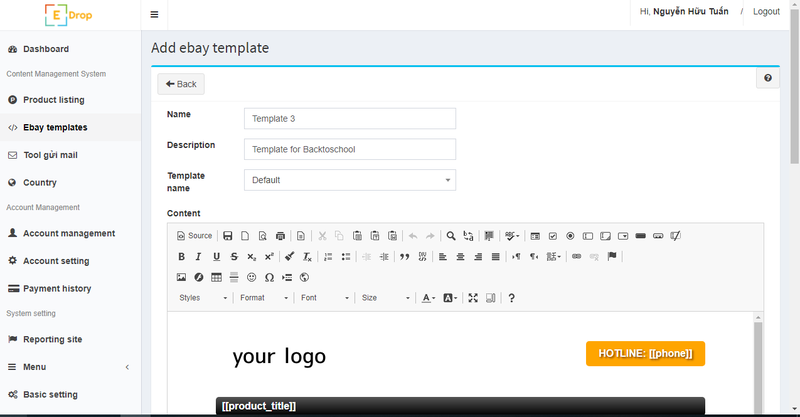 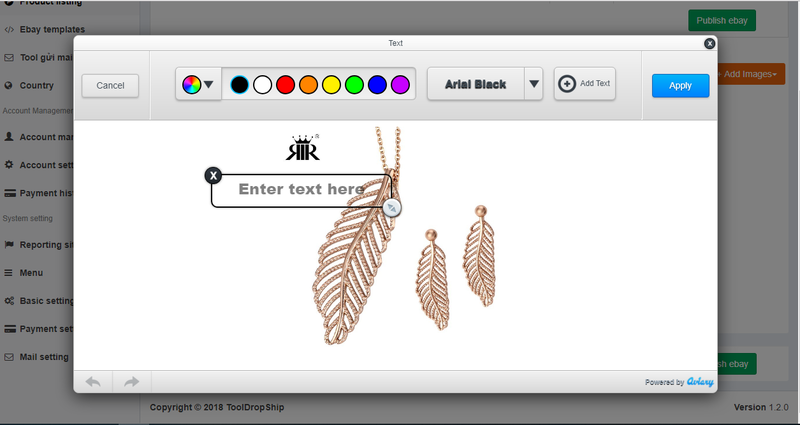 It's also the first step where you can use #edroptool when you make a purchase.